If you’re an entrepreneur, there’s a lot to know when it comes to everything you need to do to run a successful business. Lucky for you, our guest today has spent the last three decades figuring out how to build successful businesses, but more importantly, a business based on the values that are most important to you. 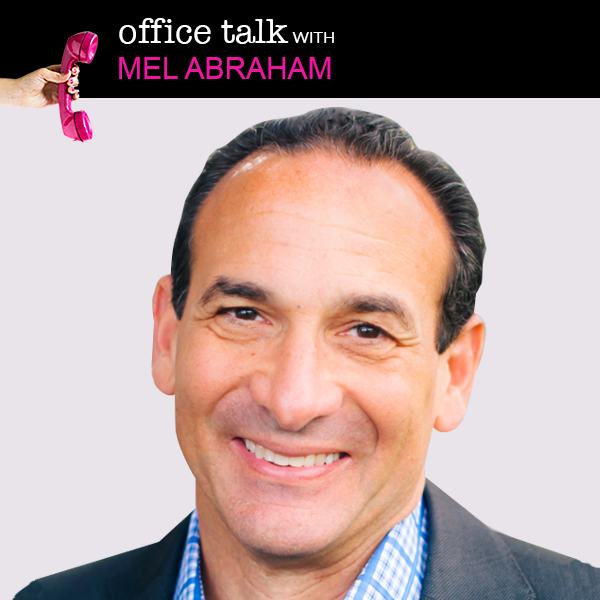 Mel Abraham helps entrepreneurs bring their businesses to the world and build the lifestyle that they want. He has built, bought and sold numerous multimillion-dollar businesses for himself as well as his clients. As the author of the #1 National Bestseller, The Entrepreneur’s Solution, Mel’s strategies have helped build thousands of businesses which have generated hundreds of millions of dollars for his clients, ranging from large corporations to startups and small family-owned businesses. In this episode, Mel opens up about his journey in business and life (the good, the bad-- and why he once did a webinar with his shirt off!) and how the choices we make in our businesses impact our lives.